Several South Carolina counties are, through rounds of recent tax relief, allowing recreational boaters to stay longer in their waters with hopes they’ll spend more money ashore. Beaufort County passed an ordinance in November allowing noncommercial boaters to stay in county waters longer — a total of 180 days — before taxes are levied. At the Downtown Marina in Beaufort, Annie Monnier, 65, welcomed the new regulations, saying boaters will be more likely to come to Beaufort now. And they will be more likely to stay longer because they won’t be preoccupied with leaving to avoid being taxed, says Monnier, a retired preschool director who works part time at the Downtown Marina. Monnier lived on her 1980 50-foot Ocean Alexander for six years, cruising from Washington, D.C., to the Caribbean. In that time, she and her husband were very attuned to the boat tax laws and length of stay allowed in areas along the Intracoastal Waterway, she says. “[The new regulation] can only be a positive thing — it helps boaters, the town, the county and local business,” Monnier says. Horry County followed suit in December with a similar ordinance. Georgetown County ruled in early January that boaters could stay 60 consecutive days and a total of 180 days per year before being taxed. Charleston County is expected to do the same some time this year, says South Carolina Marine Association executive director Suzi DuRant. The laws are aimed at getting transient boaters to stay longer and spend money locally, DuRant says. “We’re also hoping it will bring South Carolina boaters home who have been keeping their boats out of state because of the onerous property taxes,” she says. The push for more favorable laws would make South Carolina more competitive with neighboring states, says outgoing SCMA president Rick Griffin, 57. Griffin, who also owns the Downtown Marina in Beaufort, says he knows several South Carolina boat owners who keep their boats in Florida where tax laws are more favorable. The new regulations double the amount of time boaters can spend tax-free in Beaufort County. 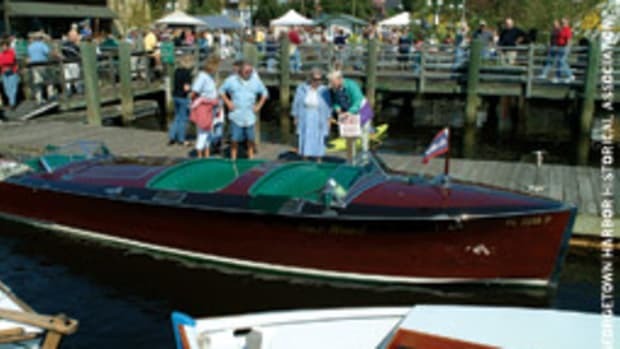 Previously, boaters could stay 60 consecutive days or 90 days total before paying taxes. Those laws mirrored a state law passed in 2006. After the law’s passage, blogs and boating Web sites spread the word quickly and reservations fell, according to DuRant. “I had innumerable calls from cruise boats wanting to know if they were going to be taxed as soon as they entered South Carolina waters. Many said they were going to bypass our state altogether,” she adds. 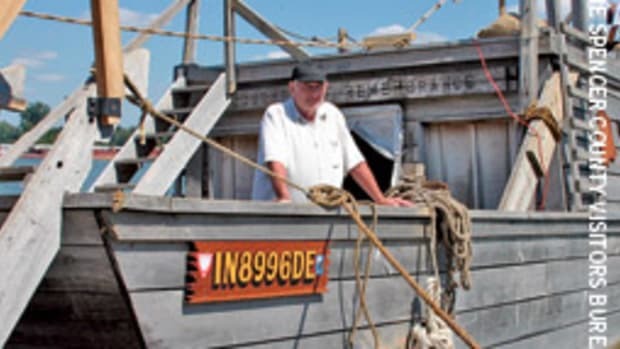 An informal survey in coastal counties by the SCMA counted 10,160 boats docked or serviced in 2005. After the law was passed, that amount dropped to 6,800 boats in 2008 — a 33 percent decrease. But the newer policies seem to be bringing boaters back. Since Horry County adopted the new ordinance, marinas have seen an increase in reservations, DuRant says. It’s not really surprising the numbers jumped so quickly, she says. “I’ve had boaters calling me weekly since last fall, checking on what each county was doing and what the progress was,” says DuRant. 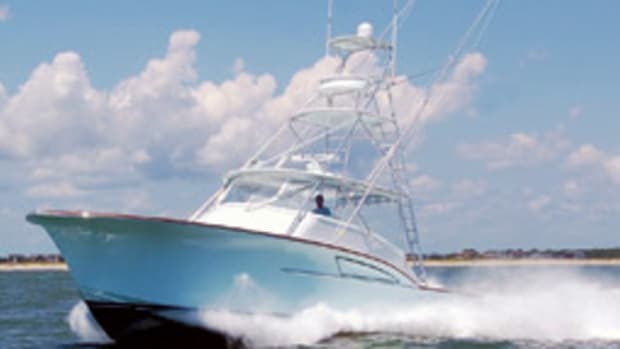 A second ordinance, which passed in Beaufort, Florence and Horry counties, lowers boats’ assessed values by about 43 percent. It does not apply to boats or watercraft used as primary or secondary residences, which already received a 4- or 6-percent tax rate. 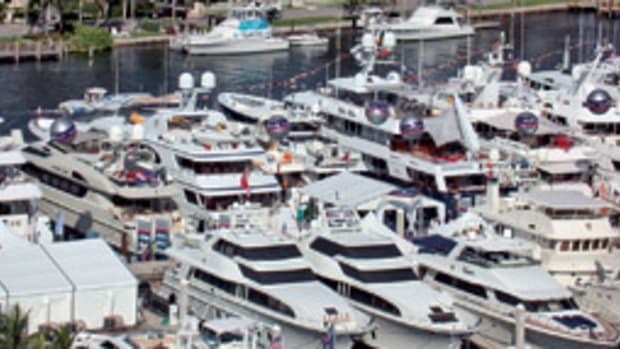 Boats’ assessed values previously defaulted to the state standard. For example, says DuRant, in Charleston County under the old law a boat appraised at $100,000 would have an assessment of $10,500 based on a 10.5-percent assessment ratio. When accounting for the millage rate, the tax was $2,094.75. Under the new state law, if the boat qualifies as a second home, the assessment ratio is 6 percent and the tax would be $1,197. If the boat qualifies as a primary residence, the assessment ratio would be 4 percent and the tax would be $798. “The intent is there are some boaters that travel with the weather and they choose not to stay here because of the [previous law],” Beaufort County council member Stu Rodman says. The new laws induce them to stay longer, come when they otherwise may not, and it could induce boaters to register in the county, he says. When a $2 million or $3 million boat returns and registers in the county, the tax revenue will increase considerably, SCMA’s Griffin says.